As well as plain sunglasses, we have a range of prescription sunglasses which can be made up with single vision, bifocal, or varifocal lenses at a very reasonable price. 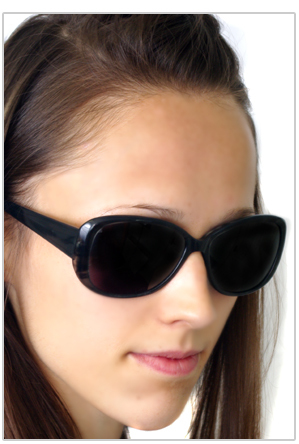 These products of course come with the UV400 standard of ultraviolet protection. For cycling and other sports, Sunwise have a large range of hi-tech wrap round models, some with the option of prescription inserts.